Fifteen years ago th is month I got the call. Tina Colombo, who is now Tina James, called me and bought The Lawman Who Loved Her, my first book for Harlequin Intrigue. That was one of the best days of my life. Who knew that now, in 2015, I would have 37 published Intrigues and a thrilling number of awards and bestsellers and excellent reviews to go with them. This past fifteen years have been a great ride, and I wouldn’t have missed it for the world, but 37 books in 15 years is an average of two and a half books a year. Now I know a few authors who can write a book in a month or two, or even less time, but that is NOT me. My husband and I are doing more traveling these days and I am thoroughly enjoying my hobby of creating unique jewelry pieces, and so it’s becoming harder to write fast enough. For these reasons, Security Breach will be my last book with Harlequin. This in no way means I’m going to stop writing. In fact, I am writing romantic suspense and contemporary romance for Tule Publishing now and I’ll be releasing new books and back list paranormal titles independently through Amazon. Also, I will definitely remain open to new publishing possibilities that might present themselves in the future. I want to thank all of you who have supported me and faithfully read my books during my career with Harlequin. And I hope you will stick with me on this new adventure. 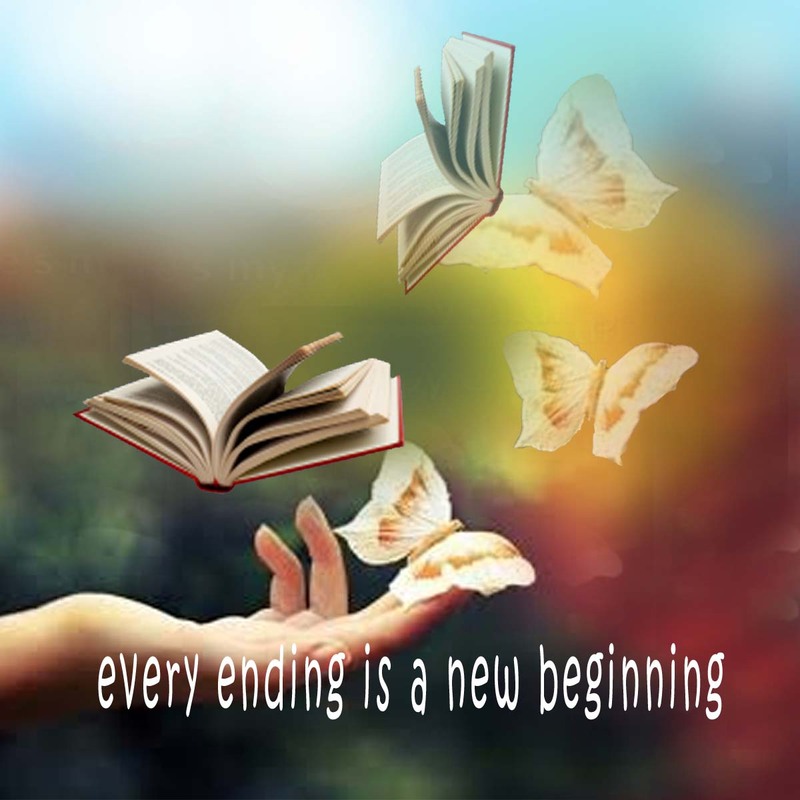 Remember, every ending is a new beginning. Are you ready? Because I can’t wait to get started! Thanks Brenda. I’m going to my writing for Harlequin in a lot of ways. But I am definitely excited about my new direction. Keep an eye out. I should have something new to share soon! I’m going to miss your Intrigue’s but understand completely and wish you luck in your new adventures. Hope to try something new from you soon.